Home / Podcasts / Themes / Nazi Policy: From persecution to extermination. 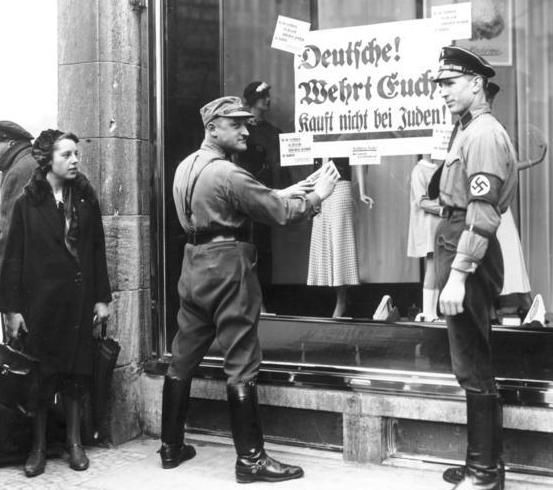 Nazi Policy: From persecution to extermination. In this podcast Sir Ian Kershaw examines how Nazi policy on the Jews progressed from persecution to extermination. 1. Introduction - Hitler's ideology. 2. State and Party involvement. 3. World War II and 'the Jewish Question'. 5. Deportation of German Jews to Poland, systematic gassing and genocide begins. 6. Conclusion. Hitler's central role in the Holocaust.